However Improbable: "Please be a secret door." "Please be a secret door." So many plans that even I don't know what they all might be yet. 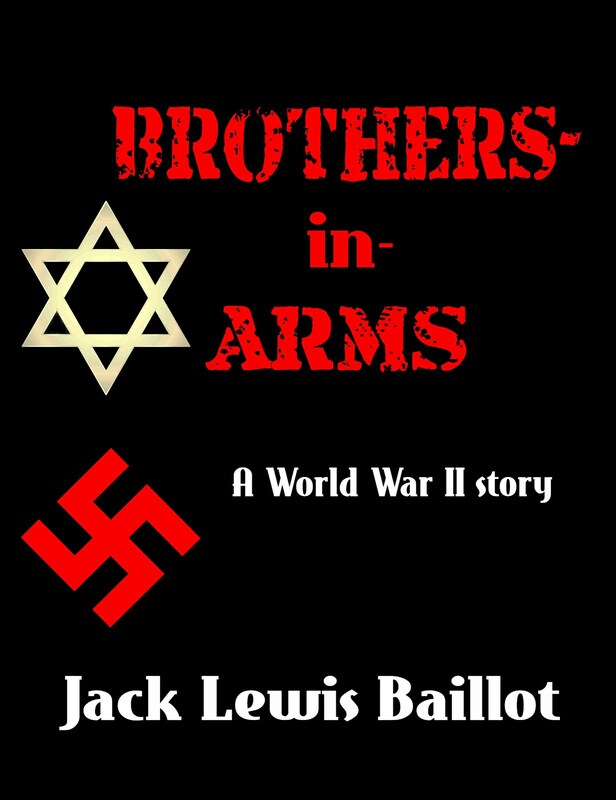 Most of my plans involve releasing a series of afterward short stories following Brothers in Arms. I wrote these after I finished the book and needed to cheer myself up, and thought it was time I shared them. 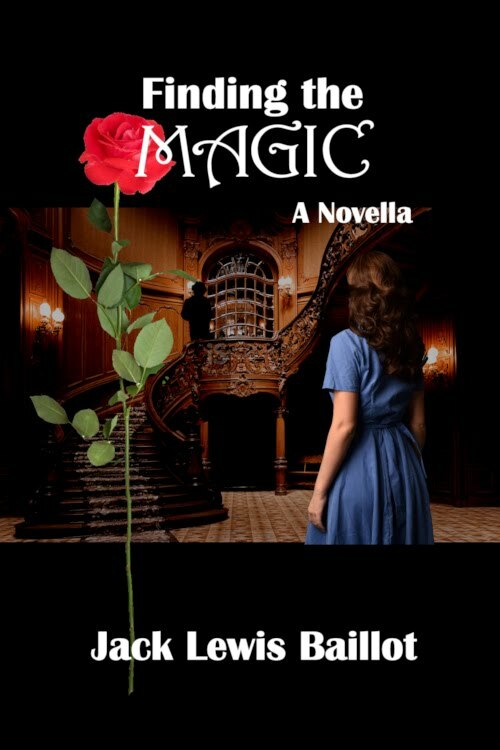 I will be releasing them on my blog, and if they do well consider putting them into a short afterward book. So, I will be releasing my first one Friday! Oh my goodness, yessss!!! I miss those boys so much!